Benfica drew away at Bayern Munich. The decisions were deferred for the last round of Group E.
Benfica's U-19 squad got a 2-all draw away at Bayern Munich in matchday 5 of Youth League. With this result, the group decisions were postponed for the last round, with the Eagles needing to win to AEK to secure a spot in the round of 16 access play-offs. 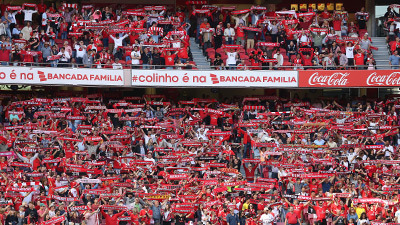 Benfica's starting lineup: Celton Biai; João Ferreira, Pedro Álvaro, Gonçalo Loureiro e Nuno Tavares; Florentino Luís, Gonçalo Ramos and Ronaldo Camará; Nuno Santos, Luís Lopes and Tiago Gouveia. Substitutes: Carlos dos Santos, Tomás Tavares, Alexandre Penetra, Tiago Dantas, Diogo Capitão, Embaló and Ricardo Matos. 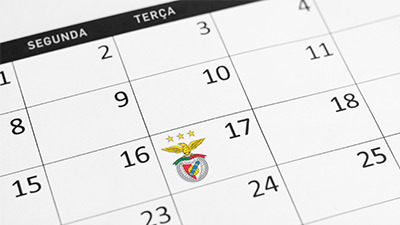 Benfica hosts AEK at 3 pm on December 12 (Wednesday), at Caixa Futebol Campus.